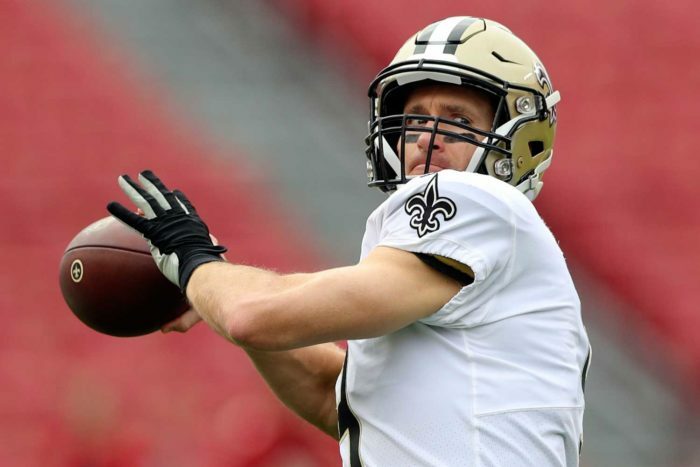 With two weeks left in the regular season, the New Orleans Saints maintain a strong hold on the No. 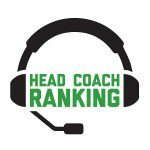 1 spot in Head Coach Ranking’s Game Control Index. They’re almost two full points ahead of the second-ranked Chicago Bears – the only margin greater than that is the difference between the 31st- and 32nd-ranked teams. As a reminder, the Game Control Index is a new metric for measuring success in the NFL. It is a proprietary metric combining key factors that we believe are indicative of winning football games. The Game Control Index results from the 2017 season fell into place with how the teams finished: Eight of the top 10 teams made the playoffs, and only one of the 12 playoff teams did not finish in the top 15. • The top four teams in the GCI rankings are all from the NFC. • The defending Super Bowl champs are still dangerous. The Philadelphia Eagles rose seven spots in the GCI over the last two weeks, from 16th to ninth. At 7-7, they are the only team in the top 10 without a winning record. • Two weeks ago, we noted that the Minnesota Vikings were the only team in the bottom 12 of the GCI rankings with a winning record. Well, having moved from 24th to 23rd in that time, there are now no teams with a winning record in the bottom 12. However, the Vikings remain the lowest-ranked team over .500. As we noted then, this indicates that Vikings head coach Mike Zimmer has performed above the execution of his team. • The team that made the biggest jump in the last two weeks is the Indianapolis Colts. Ranked 17th after Week 13, they are now tied for ninth. The biggest faller is the Miami Dolphins, who went from 14th to 22nd. • The Los Angeles Chargers are perhaps the biggest outlier in the rankings. While they are 11-3 and one of the hottest teams in the NFL down the stretch, the Chargers dropped from 11th two weeks ago into a tie for 17th. The Cowboys and Vikings are the only teams with a winning record that are ranked lower. The Game Control Index tracks how often a team comes away with points via long drives (starting at their own 30-yard line or deeper) and short drives (starting at the 50 or in opponent’s territory). We do the same for each team’s defense, i.e., how well does a team prevent long drives and short drives. We calculate total points scored on these drives and average points per drive – for both offense and defense. “Throwaway drives” – if a team is kneeling at the end of a half or just running out the clock – are not counted. That’s eight different factors to rank, and the average of the eight factors produces the Game Control Index. The lower the number, the better that team did in converting opportunities to control games.